Our team comprises some of the hospitality industry’s brightest minds, including property-level managers with first-hand experience at leading full-service hotel brands such as Marriott, Hilton, Hyatt, and IHG. 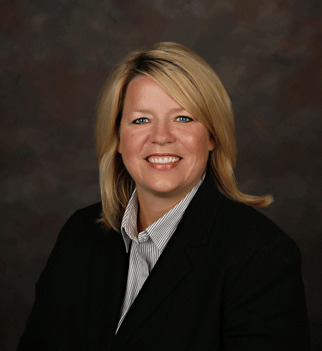 Ann joined Lodgco in 2000 as Corporate Controller and was promoted to CFO in 2010. In 2016, she was named President, and in 2018 was promoted to Chief Executive Officer. Ann has lead the company through many phases of growth, through both new construction and acquisitions Ann works closely with the Board of Directors to define and articulate the Lodgco vision, including developing strategies to ensure the long-term financial viability of the company. She oversees owner relations related to development, including new construction and acquisitions, structuring capital, and asset management. She earned a degree in accounting at Central Michigan University and an MBA from Northwood University.. Ann is very passionate about issues that impact woman and children. She has served on the Board of Directors for the Council on Domestic Violence and Sexual Assault for many years. As Vice President of Development, Construction & Project Management, Michael leads all phases of construction, including maintenance, renovations and new construction. 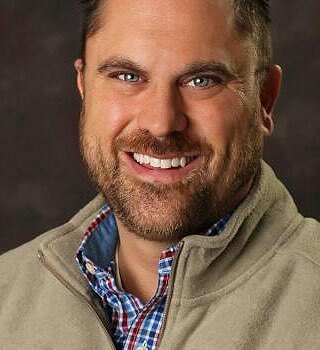 He joined Lodgco in 2015 from Tim Hortons, where he was Project Manager for Michigan and Midwest properties. Michael holds a Bachelor's degree in Construction Management from Central Michigan University, where he minored in Business Administration. With Lodgco since 2004, Cindy is responsible for all human resources functions, including risk management, employee relations, recruitment, staffing, compensation, and benefits. In addition, she works closely with our individual hotels to promote company values and assist general managers with guidance on all employee relations matters. A graduate of Central Michigan University, she is a certified as Professional in Human Resources (PHR) accredited by the Human Resource Certification Institute. A hospitality industry career lifer, Callie joined Lodgco in 2011. She has extensive sales and marketing experience with Marriott, Starwood, Hilton, IHG and Hyatt. As VP of Sales & Marketing, she directs a talented sales team tasked with maximizing revenue through traditional channels and e-commerce. 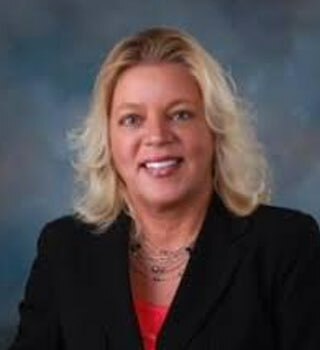 A graduate of Western Michigan University, Callie was active within the convention and meetings industry for many years, serving on many Boards of Directors and committees. 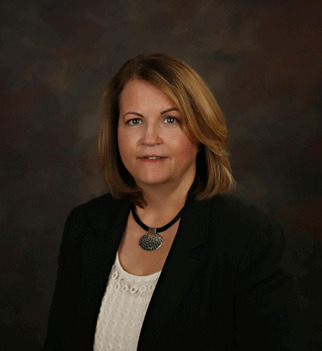 She is a Certified Meeting Professional (CMP) and a Government Meeting Specialist (GMS). Tim has spent 27 years in the hospitality industry, joining Lodgco in 2017. Tim has worked in all areas of the hospitality industry including resorts, full service hotels, limited service hotels, and private clubs. As VP of Finance, he has responsibility over all financial aspects of Lodgco including banking relationships, financing, accounting, auditing, and budgets and forecast. Tim holds Master Degrees from both Walsh College in Troy, Michigan and Eastern Michigan University.